Highland Ridge is proud to introduce Open Range Ultra Lite! 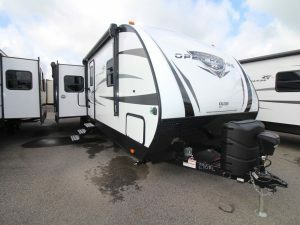 This product is comprised of two models, both rear living & bunk, and have now grown to include 12 unique floor plans. Weighing approximately 5,500 pounds, the majority of SUVs and medium-duty trucks have the capability of towing the Open Range Ultra Lite. 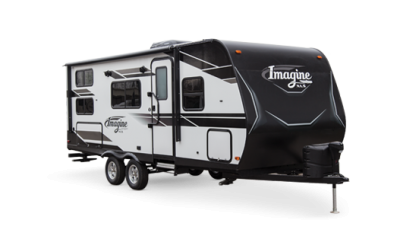 Equipped with a 2-year warranty, the Open Range Ultra Lite is outfitted with features like vinyl flooring, a full walk-in 5’10” slide height, the full 39” depth slide, a 42” dinette and a 26” full-width entry door. 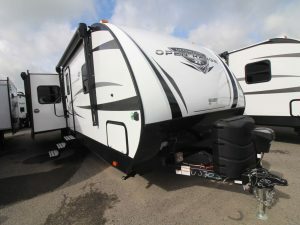 Highland Ridge has expanded into a new market segment with the Open Range Ultra Lite. 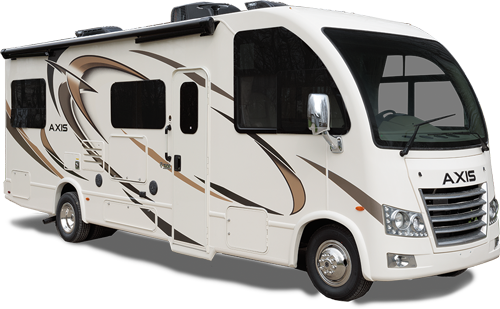 Like traditional Open Ranges, the newest Ultra Lite was created to give owners the biggest bang for their buck. Every component has been expertly designed to provide the industry’s best value without compromising the excellence that comes standard with Open Range products.